I want to personally thank all of the wonderful volunteers that put on a true local Fourth of July tradition: The Oakley Rodeo. Bill White Farms was honored to be the presenting sponsor for the first time in the rodeo’s 82nd year, and our team, guests, and other sponsors, all had a hugely enjoyable time. All four night were sellouts, and the combination of competition, family, community pride in our western way of life, and love of country, were on display each night in an incredible setting. We had a blast meeting new people from our Summit County community, seeing old friends, and sharing the mission of Bill White Farms at the rodeo. Bill White Farms is a nonprofit whose mission is to sustain our community through food. We grow it, and we share it. We provide educational tours for organizations and children all over the county that want to learn more about sustainable farming and ranching practices. We supply food through our farm-to-pantry program to fill the plates of our neighbors. And we also hold cooking classes at the farm to help folks incorporate our local produce into their family meals. We were happy to share our story, and some of our farm animals, with all of the rodeo attendees. A big thank you to Gerald Young, Ken Woolstenhulme, Andy Woolstenhulme, Matt Russell, Sam Aplanalp and all of the other members of the Oakley Rodeo and Celebration Committee for allowing us to get involved this year. Thanks also to the other event sponsors, and to all of the participants, volunteers, and attendees that made it such a great success. Park City and Summit County are a special place to celebrate our nation’s birthday, and we were happy to be part of such a great community tradition this year. Moving to Park City got us out of our car and into cleaner air. 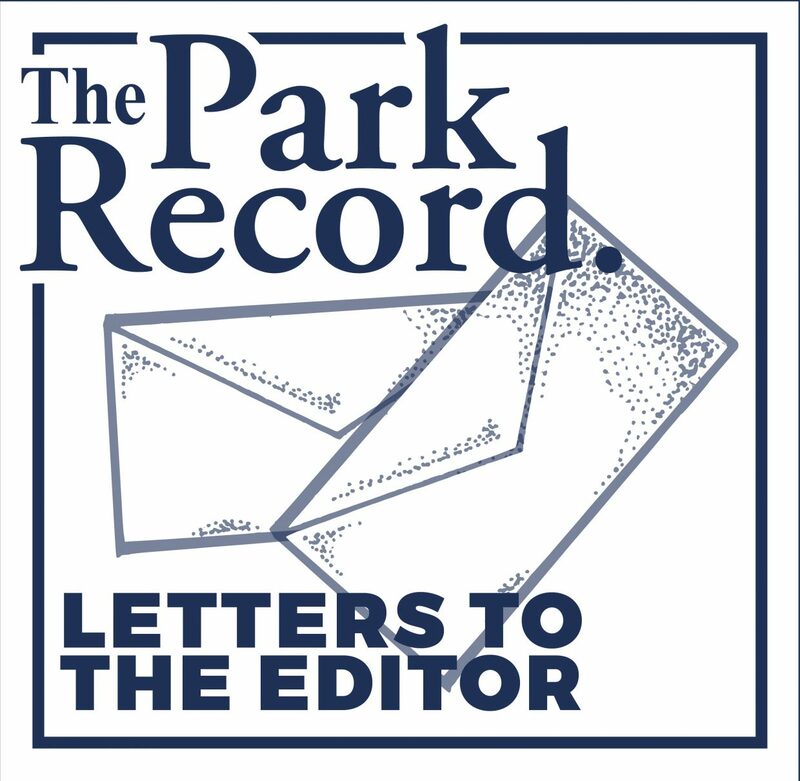 Since moving to Pinebrook in May, we have been blown away by the efforts Park City and Summit County are making to clean up our environment. First, the PC-SLC bus service has more than doubled the trips over the last month. As a Salt Lake City commuter, I value this service and hope it continues. I actually save time each workday by taking the bus, as I can work the entire way, using the wifi. Second, the free Park City bus gives my daughter a newfound independence; she can take the bus home from training and over to the fantastic Summit County Library and Best Friends to volunteer. Transportation has really opened up opportunities for her. Finally, two weeks ago Summit County signed a resolution urging Congress to pass carbon-fee and dividend legislation and recommitting to meet their 2015 Climate Action Plan. They have put so much time and effort into these measures and they are really well thought out. 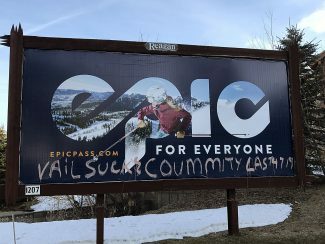 I feel so lucky to be a Park City/Summit County resident. Thank you Park City and Summit County! What? is she high? The only restaurants that benefit from the Triple Crown are Davanza’s and Domino’s, as evidenced by the 30 empty pizza boxes and other trash left poolside at my condo last week. These people don’t go to Prime or Grappa! Get real! In addition, these groups noisily congregate in our condo courtyard until security, the cops, or a resident tells them to shut up (and sometimes that doesn’t work).